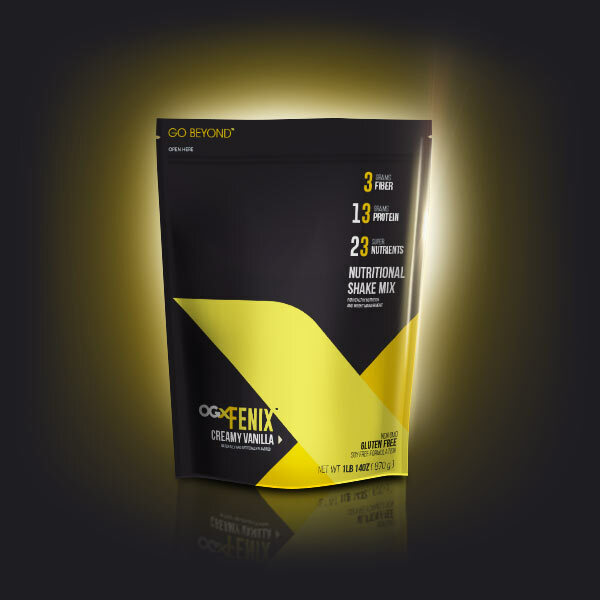 With the OGX Family™, you have everything you need to transform your life and become the best version of you. 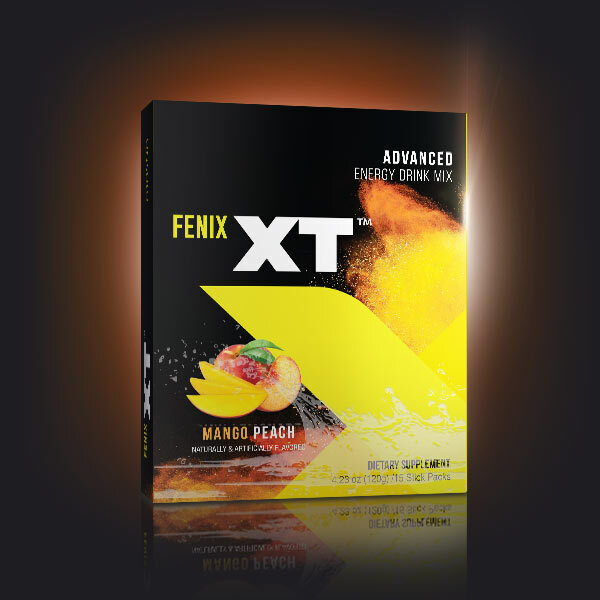 FENIX is an exclusive protein shake mix, developed by ORGANO, that combines a concentrated whey protein along with vitamins, minerals, prebiotic fiber, and an exclusive ganoderma mushroom to create a delicious weight management shake to help transform your lifestyle. 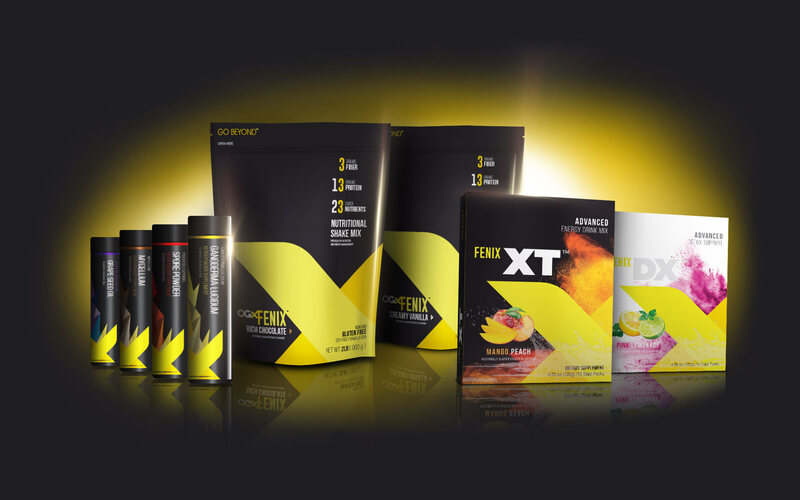 This is no ordinary blend – FENIX provides a complete and nutritious meal replacement in minutes. When combined with regular exercise and eating a proper balanced diet, nutritional shakes can be effective in managing weight and helping you live a healthy and active lifestyle. Nothing is more important than our daily health. 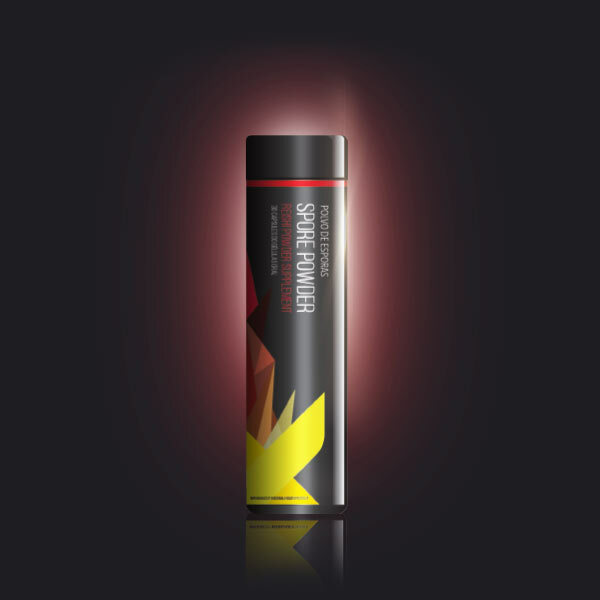 Feeling healthy and comfortable is what allows you to reach new heights and get the most out of your day. 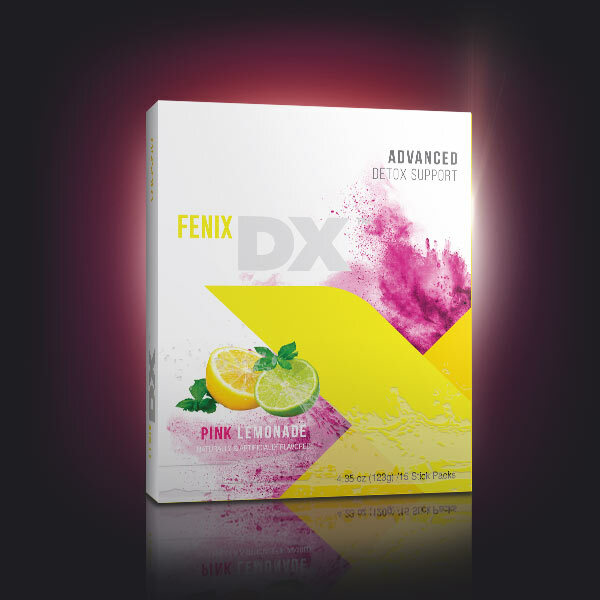 With DX, take daily action to defending your health and supporting your natural detox process. Energy is a precious commodity. When you have it in abundance, you can accomplish anything. When you don’t have enough, life becomes an uphill battle that fights you at every turn. XT packs added hydration and a powerful boost of energy so you never have to fight an uphill battle ever again.